A charter city in northern Los Angeles County, Lancaster, California is part of Antelope Valley in the Mojave Desert. Surrounded by mountains and 70 miles north of Los Angeles proper, Lancaster is home to a number of unique attractions, including the Aerospace Walk of Honor, Lancaster Musical Road, and the Blackbird Airpark. Also famous as the hometown of Judy Garland and spectacular poppy fields, Lancaster has been gaining fame for its climate as well. Specifically, its solar climate. As part of the Mojave Desert, it comes as no surprise that Lancaster, California is well above average in the amount of peak sun hours throughout the year. At an average of 5.71 sun hours per day, with summer averages exceeding 7 hours per day, it’s no wonder Lancaster is quickly becoming a mainstay on the solar energy generation map. With the sun shining 77% of the year – Lancaster residents enjoy full and/or partial sun for 281 days of the year. Bringing the total amount of sun hours you could harvest into energy per year to 1,605. So, you know the solar is there – but how much will it cost you to convert it into energy to power your house or business? Here’s the bad news: California, in general, has one of the highest energy rates in the entire country. And, the rates are on the rise. Here’s the good news. It’ll take you a shorter amount of time to recoup, in savings, what you paid for your solar energy system. After which, you’ll benefit from the money in your pocket that you’re profiting off of your solar installation. 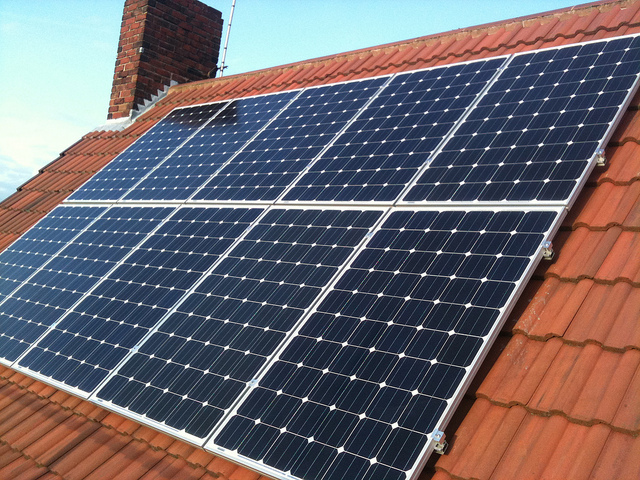 So, what’s the average cost of solar panel installations in Lancaster? $20,950. Less than a new car! Less than the average wedding. Less than the cost of raising children. Less than daycare. And, the price will also be much less once we start adding on tax breaks, rebates, and other solar incentives. As mentioned previously, you’ll be able to pay your system off more quickly in California because of the high utility rates – most homeowners in Lancaster pay off their solar energy systems in 8 years. And because the solar systems have an average lifespan of 25+ years, after year 8, you’ll be garnering full profit. 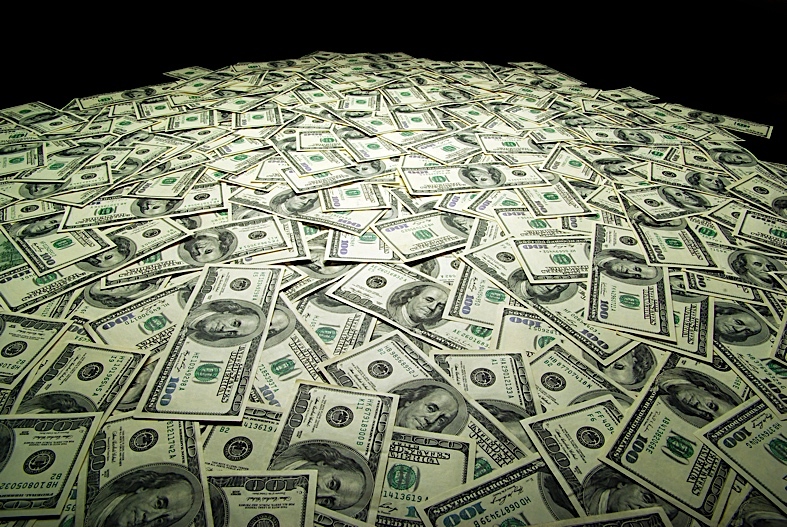 To the tune of $41,795 over the life of your system! And, those monthly savings add up – most recent estimates offer $1,882 in energy savings per year – that’s $157 per month! Even though the initial price tag of the average solar installation in Lancaster is $20,950, don’t expect to pay that full amount. In fact, don’t expect to pay close to that full amount. Why? Because of a significant federal tax credit known as the Residential Renewable Energy Tax Credit. This credit allows for a whopping savings of 30% off the entire price of your solar energy system – with no caps in price. And, the nice thing about the 30% off is that it includes everything – down to the installation itself. So, for a price tag of $20,950, the federal tax credit automatically brings the price down by $6,285, with the total price at $14,665. But, you’ll need to hurry – as the solar energy system needs to be installed and operational by December 31, 2019. Starting January 1, 2020, there is still a tax credit available – but not at the maximum 30% range. And starting January 1, 2022 – the federal tax credit is no longer available, altogether. California, as a whole, is a very renewable energy state. In fact, the state is mandated to generate 50% of its power from renewable energy sources by 2030, or utility companies will be forced to pay large fines for not being in compliance. California’s Go Solar Initiative is a strong driver and powerhouse in solar energy incentives – keeping customer informed about available credits, rebates, and guarantees. And though the state incentives, as a whole, are mediocre. For a state that is big on renewable energy, there are little to no state or local rebates available, but, net metering still exists! If you find yourself with unused energy generated from your solar energy system, you can feed this energy back into the grid and the utility company will credit you for the use of that energy. 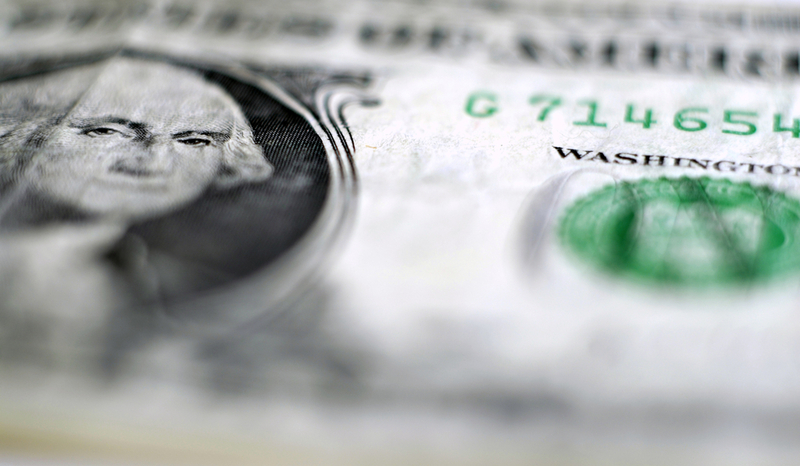 In essence, you can get enough credit that your utility bills could equal $0 each month. For a complete list of the 256 policies the state of California offers by way of renewable energy, check out the Database of State Incentives for Renewables and Efficiency. 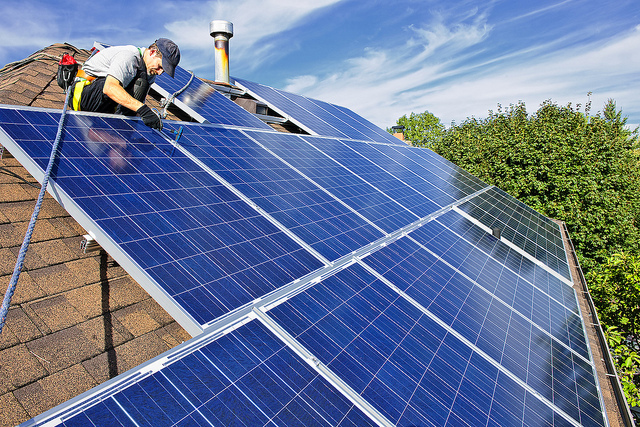 California leads the pack in the way of solar installation jobs. 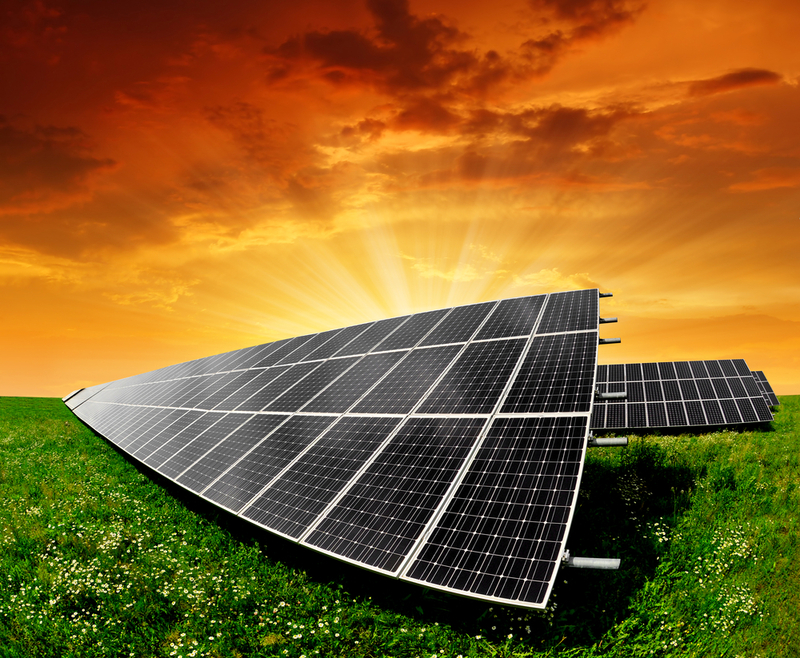 Therefore, there are lots of solar installation companies to choose from across the entire state. But, the recommendations are the same no matter where you reside in California – shop around. Because the placement of solar panels at your residence or business are custom – the way the sun hits your roof might be entirely different than your neighbor’s roof for instance – so depending on your needs, different companies might offer different solutions. Some of the top-rated companies, according to Yelp, for the Lancaster-area are provided below. Green Conception is a full service solar energy provider serving the Lancaster area. 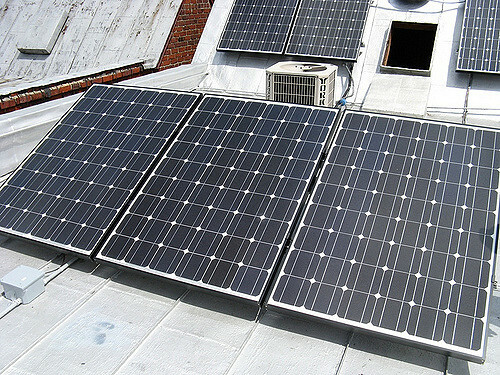 They specialize in solar (PV) installation, re-roofing, electrical main panel upgrades, battery backup, and EV chargers. They'll provide a consultation to see how solar friendly your roof is and they offer financial consultation to weigh the pros and cons of leases, loans, and full payment options. Green Conception can also help you secure a solar loan through Matadors, Energy Loan Networks, HERO, or Ygrene. SolarShoppers is ready for you to start saving money from solar energy today. That's why they offer $0 down solar energy solutions and fixed monthly payments safe from annual hikes in prices. As the Antelope Valley's leading solar energy installer, SolarShoppers offers a 25-year warranty on all solar products and will help you figure out available federal and state rebates to allow additional savings. The highest-ranked solar company in the Los Angeles area, LA Solar Group offers user-friendly solar engineering to design optimized systems for their clients at the lowest costs. All employees are pre-screened for skill sets and knowledge bases to make sure the staff at LA Solar Group is the best of the best to design and install your customized solar energy solutions. Offering both residential and commercial services, the company has been offering turn-key solar energy solutions for the past 10 years. LA Solar Group provides clear-cut consultations, a detailed energy analysis, easy-to-understand solar system designs, and continuous monitoring post-install.